Private Healthcare Australia says action on further reform to address the rising cost of healthcare is "urgently needed" or PHI participation could fall to 30 per cent by 2030-2035. “APRA’s December quarterly data shows a decrease in hospital treatment membership of 12,370 people compared with the September 2018 quarter, with the largest movement among people aged between 25-29," said chief executive Dr Rachel David. Dr David said she expects the 1 April introduction of Lifetime Health Cover discounts of up to 10 per cent for people aged 18-29 will help but that further reforms are needed to improve the affordability of private health insurance for younger Australians. "As members drop their hospital cover, the balance between the public and private sectors will alter with wait times for public hospitals getting longer, resulting in a shortage of beds for the people who need them most. “For example, a recent analysis by HBF has found that West Australians are waiting on average eight months longer to see a specialist for surgery in the public hospital system compared with those who go private. The report shows that the total wait time (from the date of referral to see a specialist) for private patients is two to three weeks while public patients wait on average almost nine months. “PHA research consistently shows that more than 80% of members value their PHI and want to keep it but affordability is their main concern. The only reason premiums increase is because input costs are rising, and health funds are paying for more healthcare as our population ages. “Health funds are committed to delivering value for their members but there is no pot of gold. The APRA data also shows an increase in benefits paid during the December quarter for both hospital cover (3.4% or $3.96b compared to the September quarter) and general treatment cover (9.5% or $1.35b with dental comprising more than 50% of expenditure). Further, for the year ending December 2018 net profit after tax for health funds was down by 16%,” said Dr David. 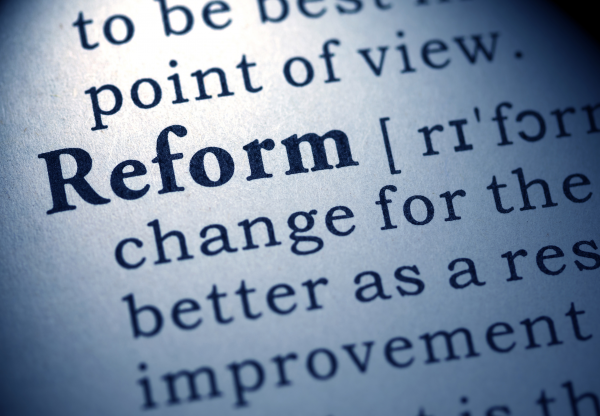 Private Healthcare Australia has proposed a range of additional reforms it says will address rising costs and stem the movement of members to the public health system. The reforms include the restoration of the Private Health Insurance Rebate to 30 per cent for low and middle-income earners or, at a minimum, action to arrest the decline to maintain it at current levels. The value of the rebate declines every year based on indexation below the average annual increase in premiums. Insurers are also proposing additional reform of the medical device sector. “The healthcare sector has already demonstrated that by working together we can influence affordability through sensible policy change. The Government’s PHI reforms introduced in 2018 meant this year’s premium increase of 3.25% was much lower than it would otherwise have been and the lowest recorded for almost two decades. “Stakeholders from across the health system including health funds, medical professionals, hospitals and consumers groups need to repeat this successful collaborative effort,” added Dr David.